research scientists, clinical research associates, laboratory workers, and other positions in sectors such as bio-health, bio-energy, bio-industrial tech, and agri-biotech – are growing. The jobs available in Canada for this industry are plentiful. stated that this situation was having a major impact on their businesses (BioTalent’s Sequencing the Data Report, 2013). Newcomers to Canada are a key source of talent as employers seek to meet their hiring needs. Arrive prepared with FAST and start achieving your career goals. 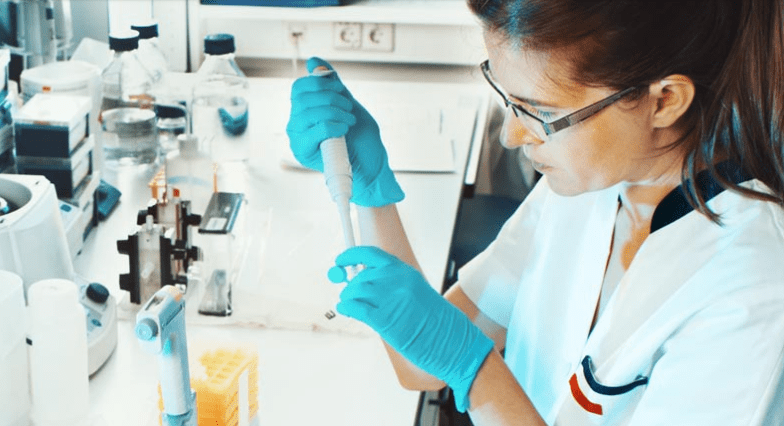 Completing FAST gives you access to the BioSkills Recognition Program which allows you to showcase your abilities to Canadian biotech employers. Ming Chen was one participant who has benefited from the FAST program. With the differences in work culture between her home country and Canada, she did not know where to begin in her job search. Through FAST, she gained a better understanding of the Canadian workplace and the jobs available in Canada. She had a clearer perspective of common barriers to employment and how to overcome them. Soon after, Ming got her BioSkills recognized by industry professionals and received her BioReady designation. When she landed in Canada, she was referred to a biotechnology employer in British Columbia and was then offered a position as a Research Technician in their company. Like Ming, you too can have a head start in your biotech career.